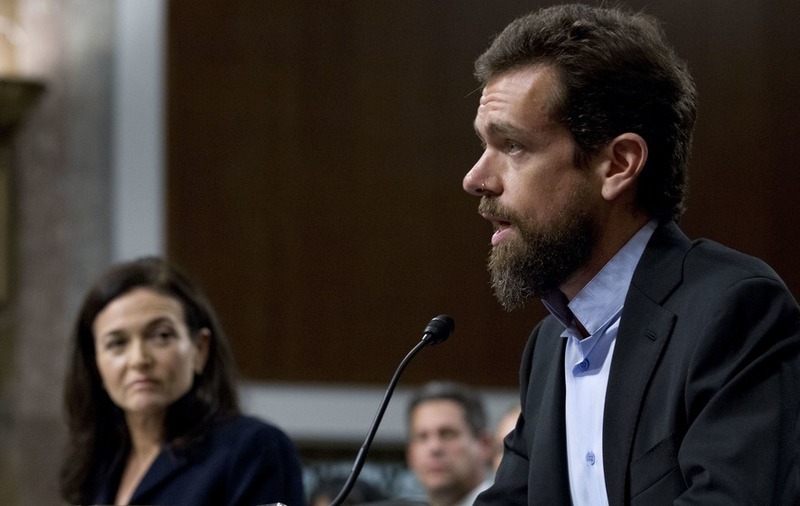 Senior executives including Twitter CEO Jack Dorsey are facing questioning by US senators. Facebook and Twitter executives have said they are aggressively trying to root out foreign interests seeking to sow divisions in American democracy as the November elections draw near. Facebook’s chief operating officer, Sheryl Sandberg, and Twitter CEO Jack Dorsey testified before the US senate intelligence committee. There was an empty chair in place for Google’s parent Alphabet, which refused to send its top executive. Ms Sandberg told senators that Facebook was “more determined” than adversaries trying to meddling in the upcoming elections, and she called the fight an “arms race”, echoing previous comments by Facebook CEO Mark Zuckerberg. Mr Dorsey will appear later before a House committee amid complaints from Republicans that social media companies have shown evidence of bias against conservatives. In testimony released before that hearing, Mr Dorsey denied that Twitter uses political ideology to make decisions. US congress has criticised the companies over the past year as Russia’s interference in the 2016 elections and beyond became clear. Today we‘re committing to the people, and this committee, to do that work, and do it openly. We‘re here to contribute to a healthy public square, not compete to have the only one. We know that’s the only way our business thrives, and helps us all defend against these new threats. 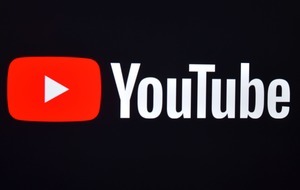 That scrutiny has led to additional criticism over the companies’ respect for user privacy, and whether conservatives are being censored. Mr Warner has proposed ways that the companies could be regulated for the first time. A later hearing before the house energy and commerce committee will focus on bias and Twitter’s algorithms. Some Republicans, including US president Donald Trump, have pushed the idea that Twitter is “shadow banning” some in the party because of the ways search results have appeared. Twitter denies that this takes place. The committee invited Larry Page, the CEO of Google’s parent company, Alphabet, but the company said it would send a lower-ranking executive instead. The committee rejected that offer. 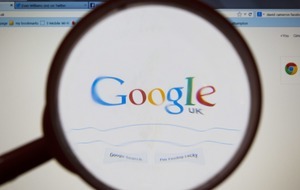 The committee chairman, Richard Burr, said Google does not “understand the problem” if it does not want to work with the US government to find solutions. The spat with Google is the latest in a year’s worth of attempts by congress to force the companies to focus more sharply on the Russian interference issue. 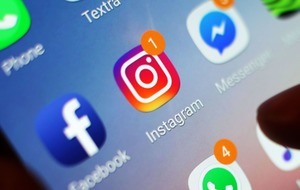 While Mr Burr said he believes Facebook and Twitter do understand the problem, it took both companies several months last year to acknowledge they had been manipulated. The companies have made many policy changes, and have caught and banned malicious accounts over the past year. However, their business models – free services that rely on attracting as many users as possible for as long as possible and finding out as much about them as possible – remain the same. Ms Sandberg, in her prepared remarks, detailed how Facebook was addressing the problem but reiterated that the company was slow to spot it. Thirteen Russians were indicted by special counsel Robert Mueller this year on charges of an elaborate plot to disrupt the 2016 US presidential election by creating fake accounts that pushed divisive issues on social media. Mr Dorsey said Twitter has continued to identify accounts that may be linked to the same Russian internet agency as identified in Mr Mueller’s indictment. He said Twitter has so far suspended 3,843 accounts the company believes are linked to the agency, and has seen recent activity. On bias, the Twitter CEO said in prepared testimony before his second hearing that “Twitter does not use political ideology to make any decisions, whether related to ranking content on our service or how we enforce our rules”. Only Mr Dorsey was invited to the House hearing after specific Republican concerns about bias on Twitter. While all three tech companies have been accused of political bias against conservatives, the more public-facing nature of Twitter has made it an especially easy target.